Orson Welles was a creative genius. He directed and starred in Citizen Kane, regarded as one of the greatest movies ever made. He was responsible for the radio adaption of War of the Worlds that was so realistic that it caused mass hysteria because people listening actually thought aliens had invaded. And for most people of my generation or younger, he’s best known for being the voice of Unicron in the 1986 Transformers: The Movie. Okay, that last one might not be a career highlight. But it can’t be denied that Orson Welles was an impressive guy. Me and Orson Welles is a movie that shows us a snapshot of Orson Welles’ life as he prepares for his 1937 stage production of Julius Caesar at the Mercury Theatre. 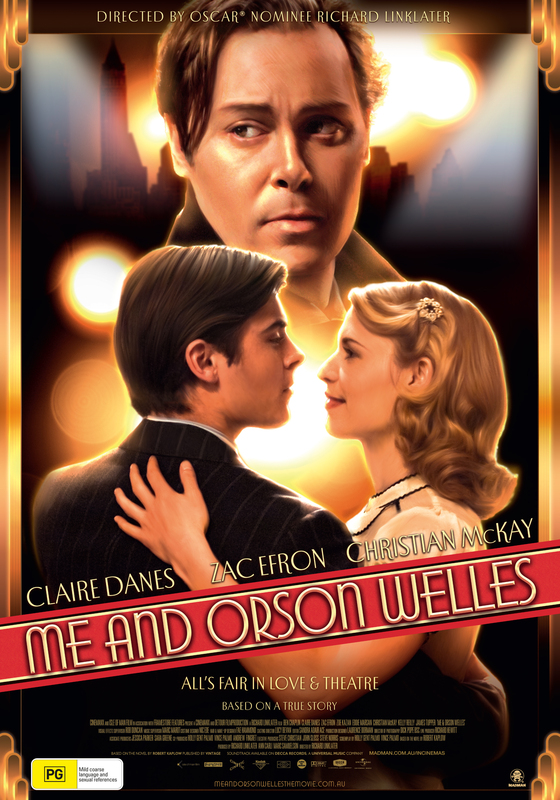 Zac Efron plays Richard Samuels, a young aspiring actor who finds himself cast in the play and discovers that Welles (played by Christian McKay) is every bit the genius he imagined. However, he grows to realise that Welles also has a dark side. There aren’t many books I can think of where stores will have a special midnight opening so that the ultra keen fans can buy a copy before everyone else. Even less if you narrow it down to comic books. Scott Pilgrim is one of those books. 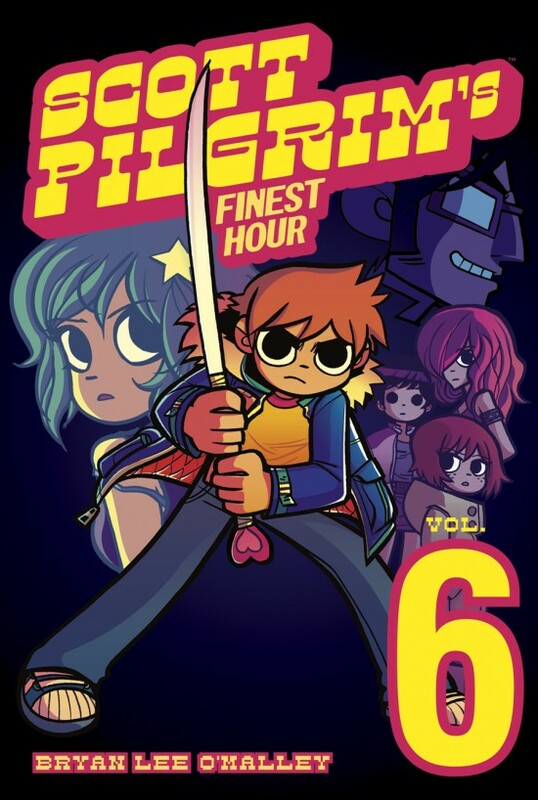 Legions of fans this week lined up outside bookstores for the midnight release of the 6th and final volume of the Scott Pilgrim series of graphic novels. Never heard of Scott Pilgrim? To be honest, it’s one of the best comics out there.